This two-step cherry cheesecake is a family favorite and I'm planning on making it on Easter this year. 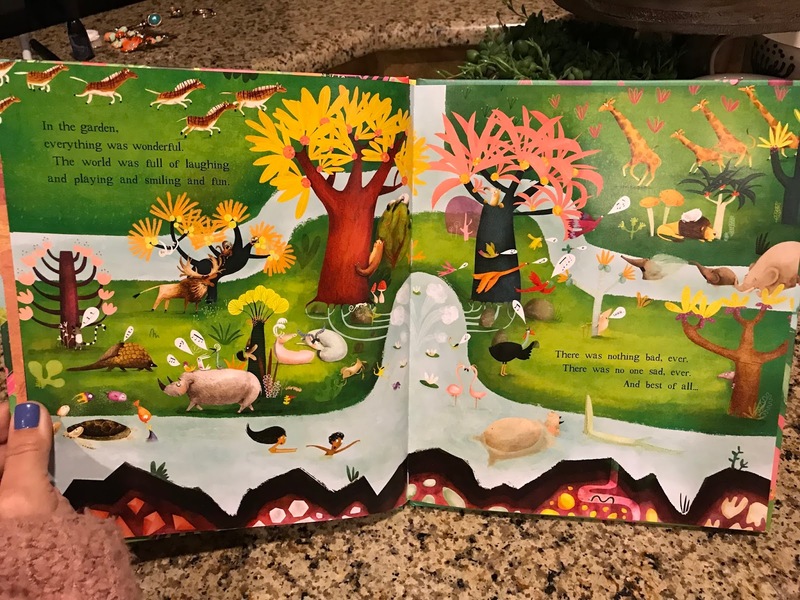 Easter falls on Luke's birthday this year (it was on Mason's last year!) and so we'll have that along with whatever dessert he chooses :) It's INSANELY easy and so yummy and perfect if you want to make it ahead and not mess with dessert when you're hosting. Easter is a HUGE day for Dave at the country club and so he'll actually be working from EARLY in the morning until close to dinner time so we like to keep it really casual and EASY for Easter dinner (we'll probably grill!). We do the Easter bunny a little differently around here... we don't really do it. The baskets the kids get come from me and Dave and we've always said that the Easter bunny drops a bag of eggs off for us and that Dave and I hide them :) Since Dave works on Easter I needed everything to be EASY! When we hide the eggs each kids has the same number of eggs and they each have a different color. 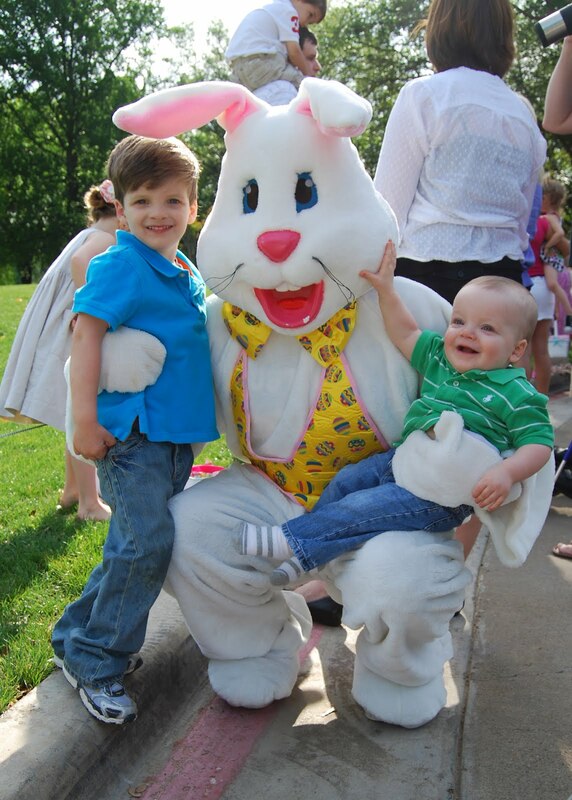 So Griffin looks for the pink eggs, Luke looks for the blue and Mason looks for green. That way the boys don't just scoop up all the "easy" ones because they're looking for their own color. Last year we filled them with coins instead of candy and there were three yellow eggs hidden as well - two had $1 bills and one had a $5 bill. Each kid was allowed to find one yellow egg and they couldn't peek. They all opened them up at the same time and revealed who got the "Big money" and it was SO FUN! 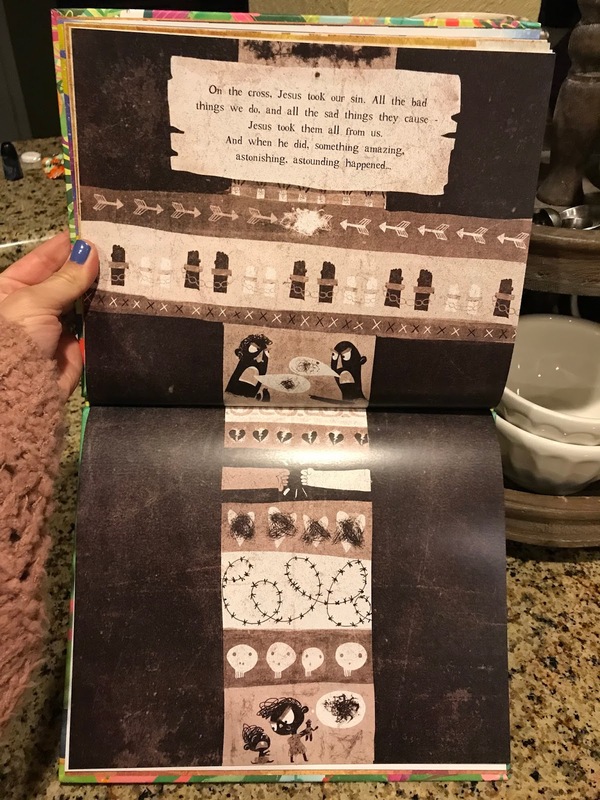 I grabbed this book on Amazon and it is SO GOOD! 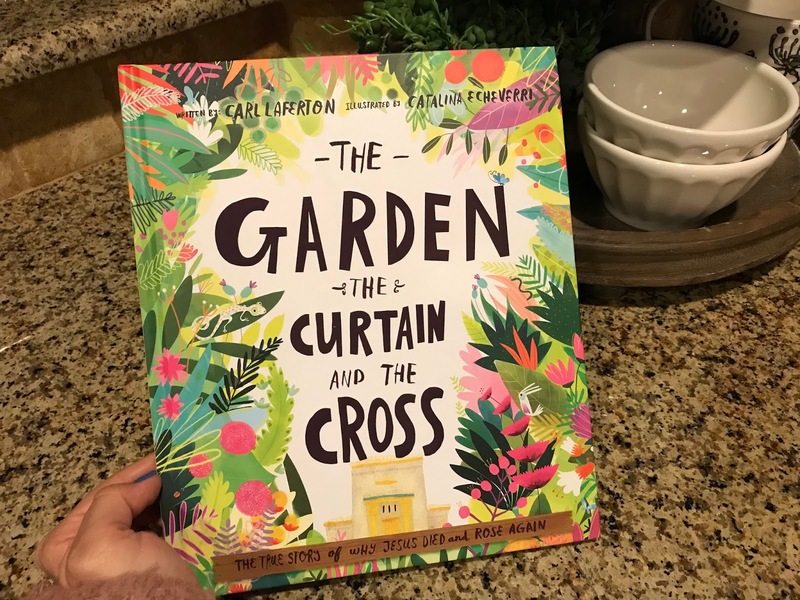 It's the BEST Easter book I've read and lays it out from the garden to the cross. It's simple, but includes all the info and the illustrations are so great. ... 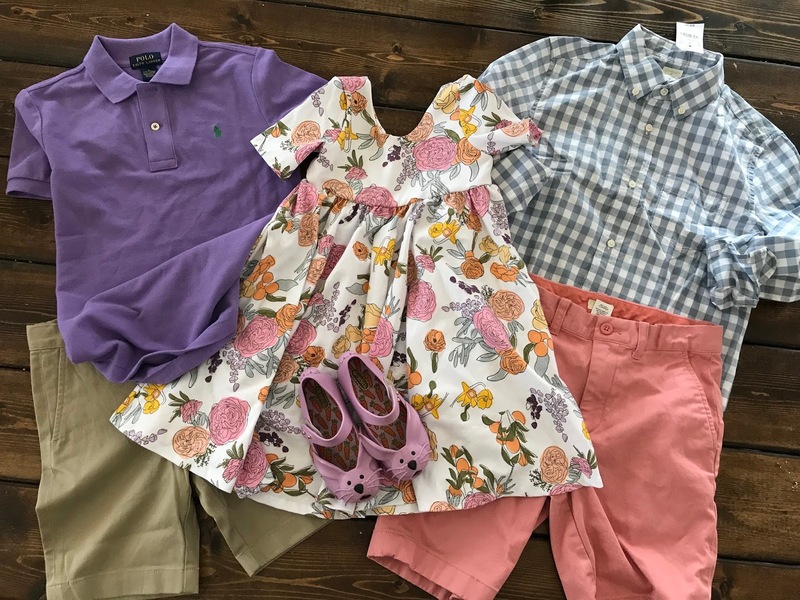 I picked Griffin's dress first (it's by Remie Girl) and then bought the boys shorts and shirts (Mason's is Polo from TJ MAxx and Luke's is HERE). I like to pick things that they'll get a lot of wear out of throughout the Spring and Summer. We're going to make resurrection rolls again this year and I can't wait! You can read about how we make them HERE. I'd love to know your Easter traditions! Is it a quiet day at home or a full-on family reunion? Do you dye eggs? What do you stuff your eggs with? Fill me in! My kids are little (2 and 4). We do a small Easter basket but it is from us not the Easter bunny. We do get fancy and frilly for church and I love it! After church we go to one of our parents' house-- being in New England it's still in the 30s and we've had tons of snow so our Easter egg hunt will be inside... and this year we are having corned beef and cabbage since we never got to do that last week! Fun day with our church family and our extended family. Oh my goodness! Baby GG at Easter just melted my heart! We give baskets the first day of spring (& then it snowed Tues night) & kept the bunny out of Easter. When the kids were younger, I always kept a book of seasonal books & games, so Easter materials were out a few weeks leading up. 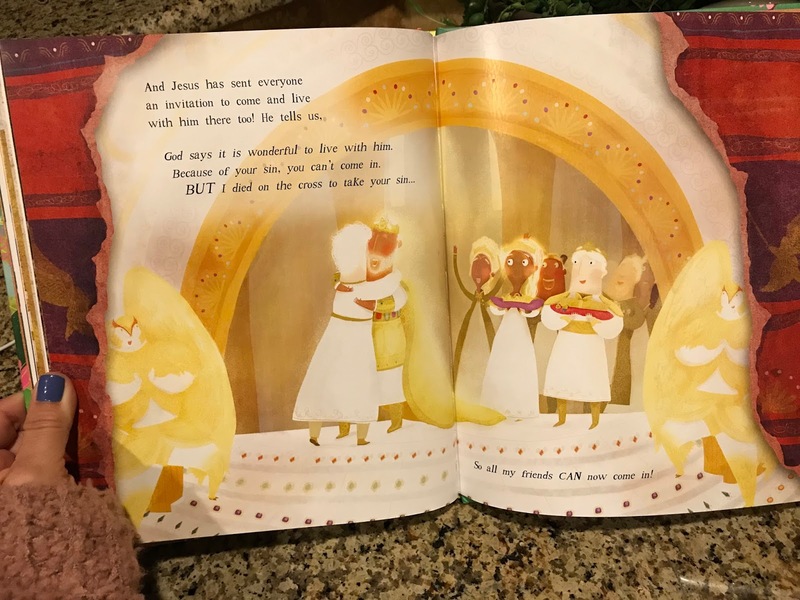 My kids loved finding the Resurrection Eggs and retelling the story. We also did the tomb cookies or rolls. Those McAnallys are gonna be looking CUTE on Easter Sunday!! Love this and I love the different colored eggs! We actually put battery tea lights in our eggs with coins and dollar bills and hide them outside when it starts to get darker out on Saturday. The best year was when we still had snow and you could see them lit up in the snow!! What great tips for Easter!! So fun!! Just when I think the golf schedule can't get any crazier, I read about Dave's work schedule...bless it. Your traditions are perfect! We do the Resurrection Rolls too, baskets from us and the grands, dyeing eggs and hunt at either the club or church. Mom has been making a bunny cake since I was born so that always makes an appearance and it's a family favorite. Hope you and yours have an amazing day/birthday! Resurrection Rolls are a HUGE hit in our house! All of the older Easter pictures too precious!!!! My boys are 2 and 9 months old, but I need to remember your egg hiding tips - I love the coins & special yellow eggs idea! We usually dye eggs with family a few days before Easter which is always so much fun. I make everyone color-coordinate Easter outfits (no one gets a say except Mama!) - this year's colors are coral & navy :) We do Easter baskets in the morning, head to church, east a big Easter dinner with family, and then do an egg hunt with the kiddos after lunch. My oldest is 3 this year, so I think it will be the perfect year to start doing resurrection rolls! PS - I love Griffin's bunny shoes so much! My kids are older now (young adults) but I still do Easter baskets for them (is that weird?). We all go to church together and then head to my in-laws' for lunch. When they were younger we'd dye eggs, visit the Easter bunny, and do an egg hunt. Thanks for the book idea! !